A firewall helps to screen out many kinds of malicious Internet traffic before it reaches your computer. If your computer is not protected when you connect to the Internet, hackers can gain access to personal information on your computer. They can install code on your computer that destroys files or causes malfunctions. They can also use your computer to cause problems on other home and business computers connected to the Internet. A firewall helps to screen out many kinds of malicious Internet traffic before it reaches your computer. Some firewalls can also help to prevent other people from using your computer to attack other computers without your knowledge. Using a firewall is important no matter how you connect to the Internet – with a dial-up modem, cable modem, or digital subscriber line (DSL or ADSL). 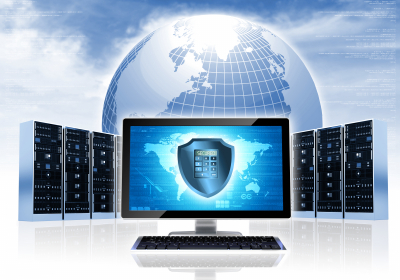 We have partnered with strategic vendors to provide you with all the network security that you need.